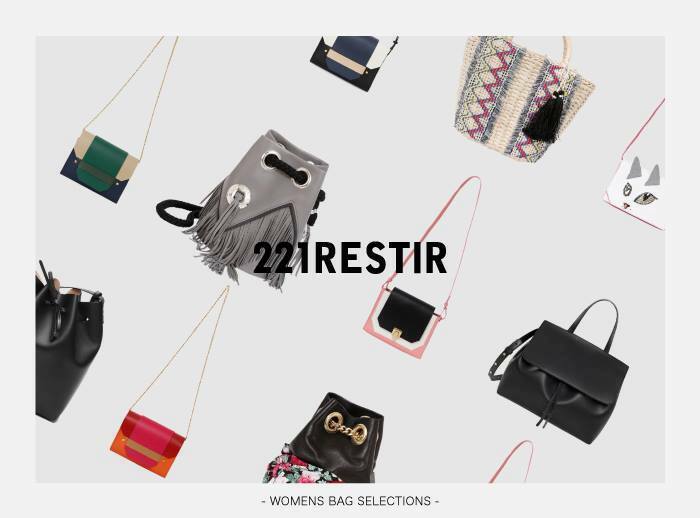 From this spring & summer season, starting both new collections and the classic series at the shops “211RESTIR” & “LE CIEL BLEU”. Their Shop concept is also nice, it’s very sympathetic for us. please drop in.